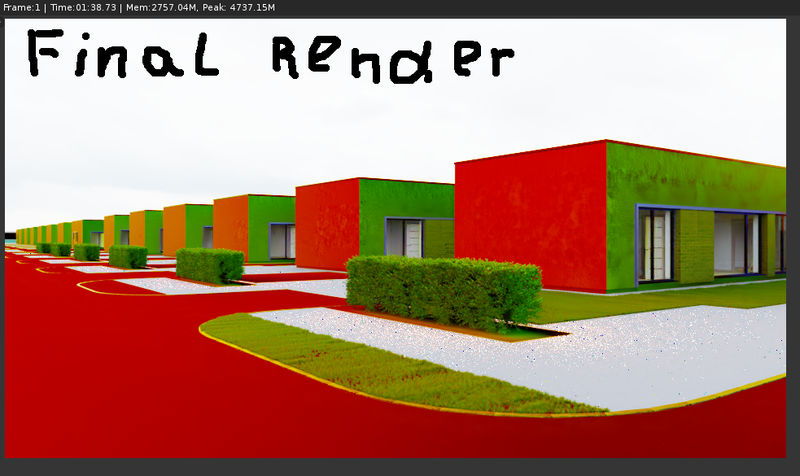 getting strange result with colors while rendering with GPU. 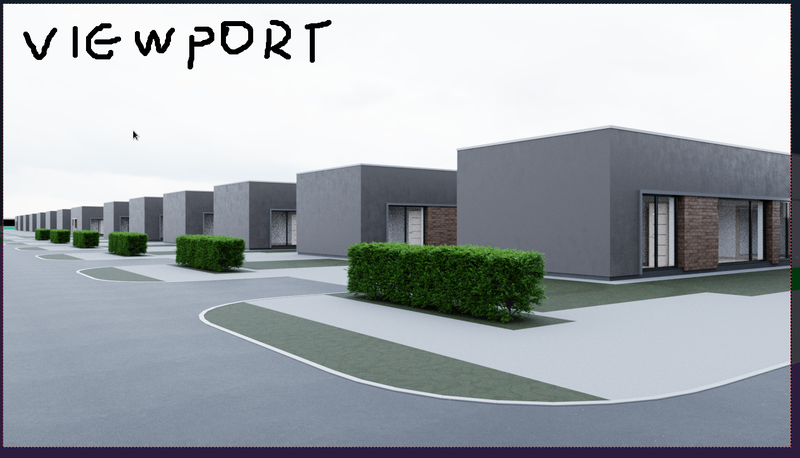 while viewport rendering works fine. 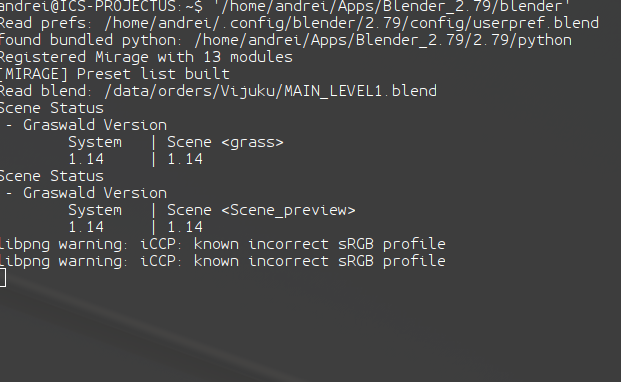 cannot simulate this in a new scene because i dont know where this bug appeared. rendering with CPU works fine. also rendering with 2.8 or 2.79 stable also works fine. same bug with windows 7 on same machine. BTW also tried with another GPU 1050Ti. same problem. oh, btw checked the terminal. We need a (simplified) .blend file to reproduce the problem. could not make a light copy of it. uploaded the full project. maybe will help. You cannot expect us to investigate a 1Gb project, this would eat way to many time. Again, we need a small and simple reproducible case to investigate an issue.